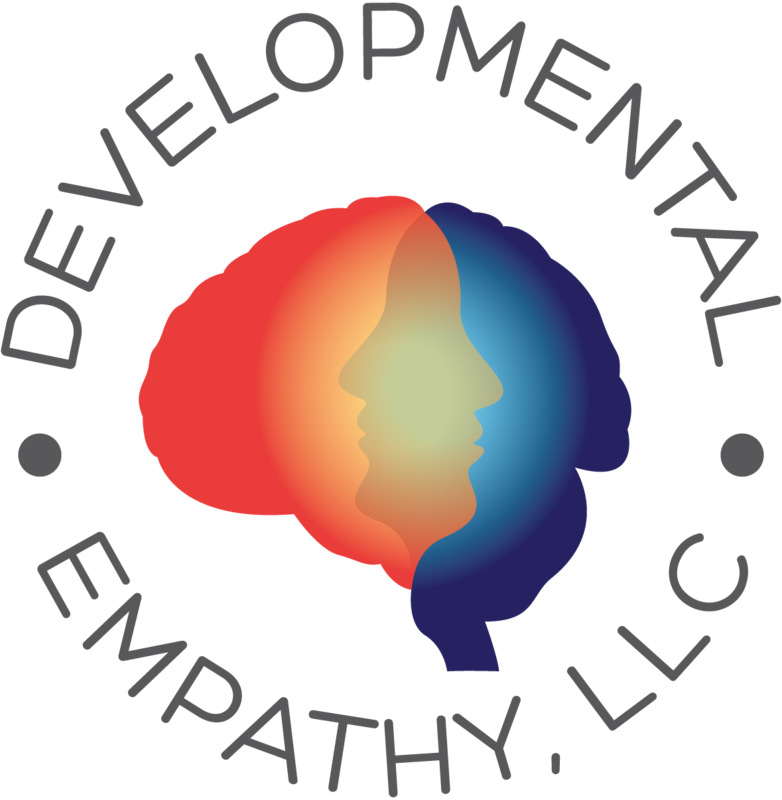 Yale University announces its participation in the Adolescent Brain Cognitive Development Study (ABCD) funded by the National Institutes of Health. The study will follow 10,000 adolescents for 10 years. Researchers will study impact of influences such as video games, social media, alcohol or drug use and sleep habits on the intellectual, social, emotional, biological and physical development of adolescents. 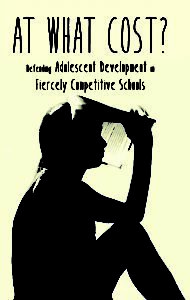 In many high-achieving secondary schools across the US and all around the world, schools that were recently termed “epicenters of overachievement”  where students “hear the overriding message that only the best will do in grades, test scores, sports, art, college…in everything,”  too many students are being unfairly demanded of – itself, a kind of developmental indifference – and consequently, they feel overscheduled, overworked, and frequently overwhelmed. Regrettably, these conditions often lead to debilitating anxiety and depression, and to a host of dangerous manifestations of those conditions: substance abuse, eating disorders, sleep deprivation, cutting and other forms of self-injury, and too often, suicide.